Very Good review Ian! I agree with many of your points and disagree with those who didn’t like the last episode because it didn’t spell out answers, but made you think! I also mostly agree with your purgatory interpretation but wonder if other people will get it? Oh and I also think you should give some much needed credit to Michael Giacchino for the music! It was an amazing score with so much emotion the last few minutes of the show required no dialogue whatsoever to provide meaning, just like those first minutes of Up (music also by Giacchino). I think overall Lost is a series where the production value is high and such care is taken to craft everything even down to the score. 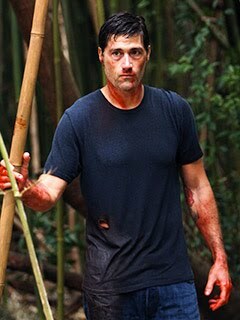 Lost is a show that I think sets a higher bar; it’s a show I will miss dearly.